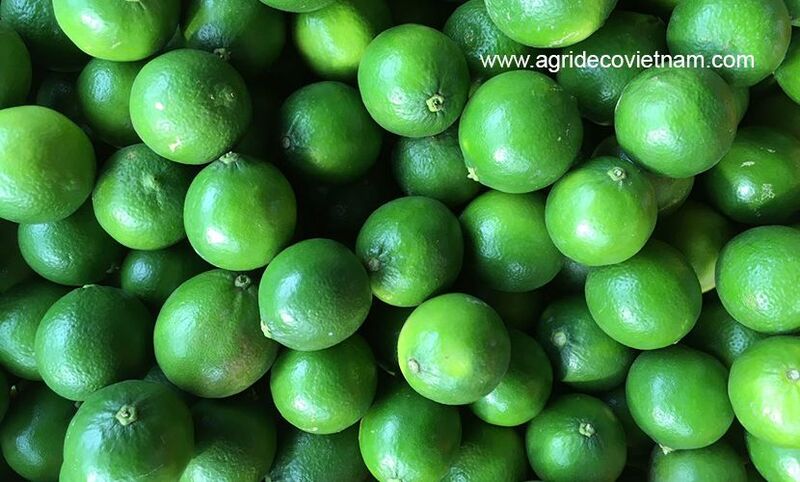 Seedless lime - Agrideco Vietnam Co., Ltd.
Seedless lime (lime without seeds) is a special kind of fruit from Vietnam. Seedless lime is mostly planted in Southern provinces under VietGap standards. 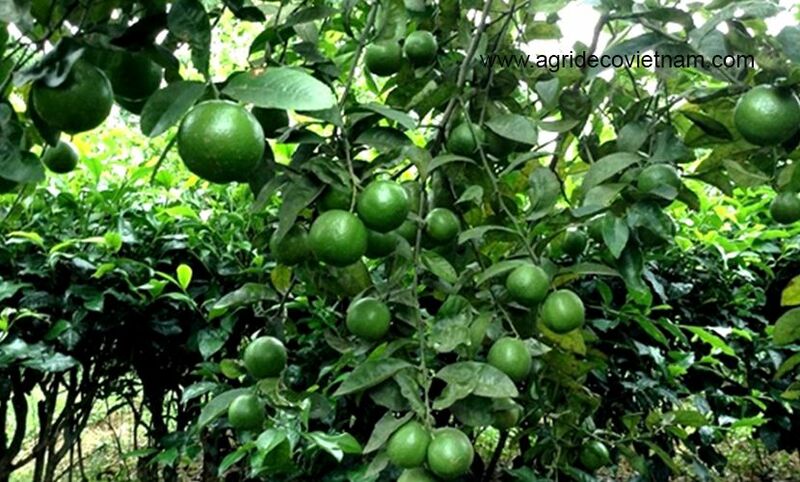 Therefore, Vietnamese seedless lime can meet any requirement for export. 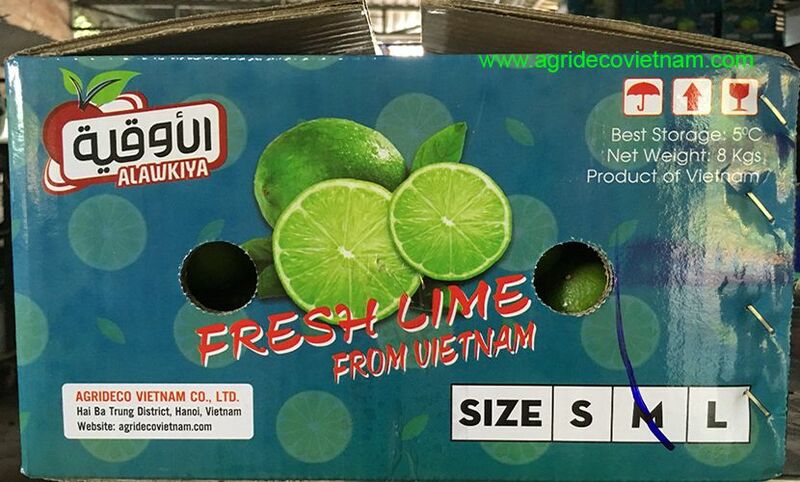 Agrideco Vietnam Co., Ltd. is one of leading exporters of fresh lime from Vietnam. 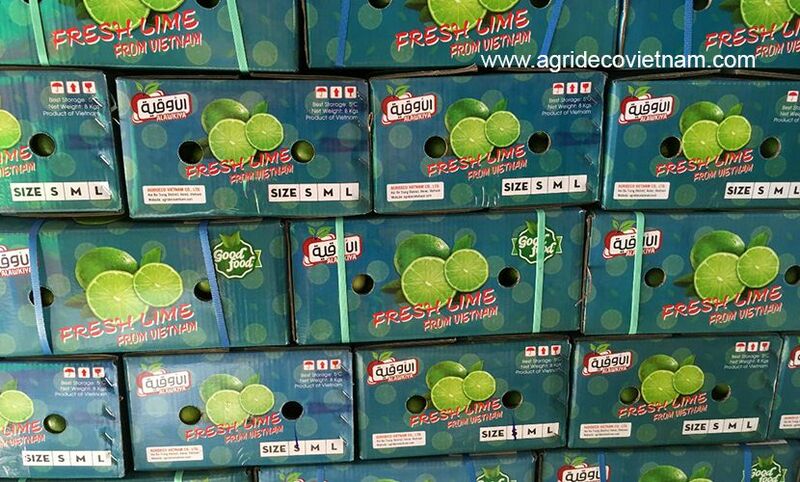 Vietnamese seedless lime is also our main export agricultural product. Our products are recognized as high quality and reasonable prices. We can supply monthly quantity of 500 MTs for export. In addition, we can guarantee that the export time is all year round. For this reason, we are looking forward to introducing a special fruit from Vietnam to global customers. Our business philosophy is to commit win – win cooperation among parties. Furthermore, we are doing the best to make the world greater with Vietnamese taste. In summary, we would like to be your reliable partner to bring Vietnamese special fruit to the world. In addition, if customers need samples, we will send them to customers. The samples are free but freight, customs fees, and other fees are customers’ responsibility.